Alexa, meet Android. 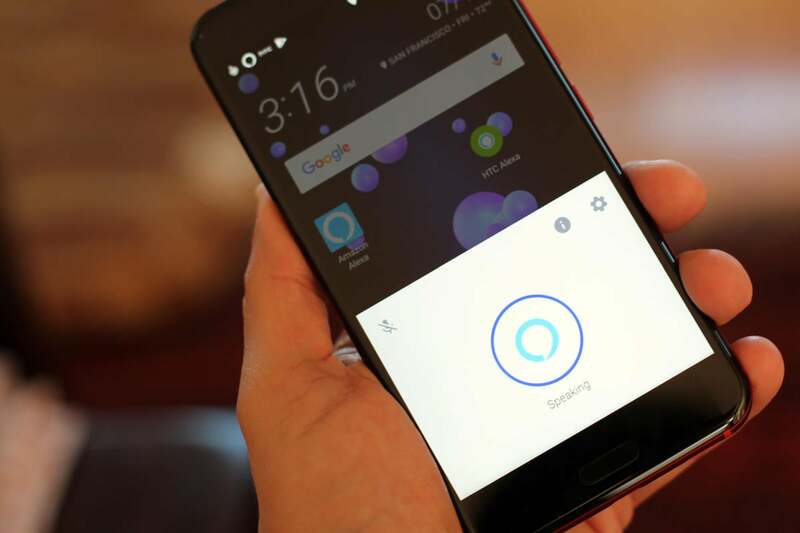 While HTC U11 owners have known Amazon’s AI assistant was on its way ever since the phone launched back in May, they can now finally install Amazon’s AI assistant on their phones. And it’s already learned a big new trick for its second Android phone: voice recognition. To get Alexa on the HTC U11, you’ll need to update your system to the latest version (1.13.651.6) and download the app from the Play Store. It’s a little tricky to find, but you can either follow this link or search for “HTC Alexa”—it should be the third or fourth result. Then, launch the app, sign into your Amazon account, enable the microphone, recording, and location services, and Alexa will be ready to go. The impact on AI: Amazon is making a major push to put Alexa within earshot wherever we are. The Echo Look, Echo Show, Fire TV set, and Dash Wand have expanded its reach among Amazon customers, but the U11 represents a whole new game. By putting Alexa just a wake word away, Amazon is poised to give Google Assistant a run for its money, and it could be the start of an all-out battle on our smartphones. Unlike Alexa on the Huawei Mate 9 or the iPhone, you won’t need to manually launch the app each time you want to use it. HTC has built the standard “Alexa” wake word into the U11, so interacting with it is just like it is on your Echo or Dot. Say, “Alexa, what’s my flash briefing,” or “Alexa, what’s the weather,” and it’ll respond accordingly. Additionally, you can set Alexa to launch by using Edge Sense, so you only need to squeeze the phone to activate it. The U11’s unique feature lets you launch apps and actions by physically squeezing the of your phone, and you can set up that shortcut in either the HTC Alexa app or the phone’s Edge Sense settings. Alexa’s interface consists of little more than a tiny window that pops up at the bottom of the screen. A settings menu lets you disable the trigger word, set up aforementioned Edge Sense, and switch accounts, but for most things you’ll need to head over to the separate Amazon Alexa app, where you’ll see “HTC Alexa” listed as one of your devices. Inside you’ll get the standard non-Echo customization options, including the ability to change your location and time zone, switch to the metric system for the temperature and units, and turn on Do Not Disturb. And any skills you’ve enabled will be instantly incorporated into HTC Alexa as well, including your smart devices, flash briefing, recipes, games, and traffic reports. You can also add things to your Alexa shopping list and place orders through Amazon.com. However, there are some things that Alexa on the U11 can’t do. It doesn’t integrate with your phone nearly as well as Google Assistant, so it won’t send messages, launch apps, or get directions. Additionally, you can’t set timers, alarms, or reminders, and you won’t be able to play music from a source other than your Amazon Prime Music library. It will, however, raise and lower the volume when asked. You can now get the HTC U11 in an Iron Man-esque solar red color. All said, however, the HTC U11 is a good evolution for Alexa on smartphones. Adding a trigger work is a killer feature in its own right, but if Amazon keeps works closely with manufacturers to integrate it deeper into the phone itself, it will no doubt start to encroach on Google’s territory. 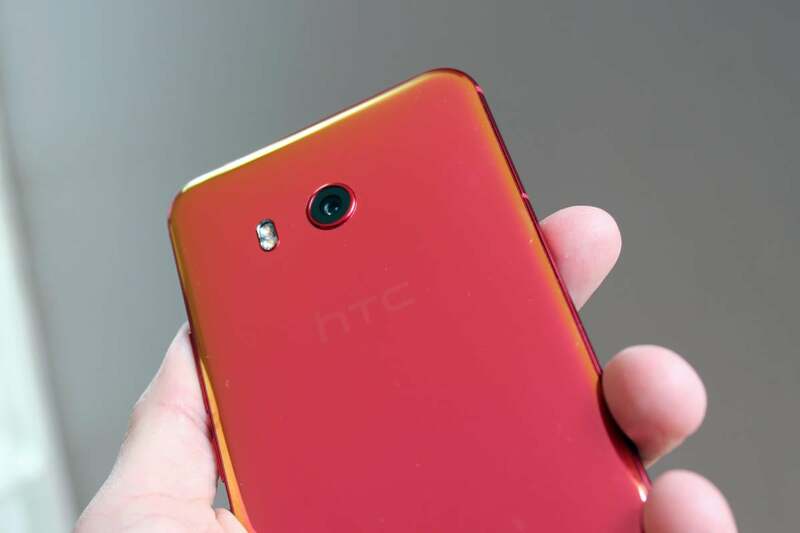 The HTC U11 is available in a brilliant new solar red color is available unlocked through HTC.com for $649 or you can lease one through Sprint for $29 a month over 18 months.